There are many means to a profitable end, and of course some are better than others. Having studied growth of online businesses for many years, we have discovered that launching an online business with a ready made clone script makes much more sense than developing the website or moblie app from scratch. Obviously we will support our opinion with valid facts. In recent years, technology driven companies like Uber, Airbnb, Tinder and Fiverr have proved their worth to the world. But building something similar to take your share of the pie can be an exhausting affairif you start building from scratch. This stopped entrepreneurs from building the next Uber, but clone scripts have changed the rules of the game. Now, anyone with business acumen and growth insights can build a local Uber or niche Tinder within a week or two. The fast turnaround promised by clone scripts gave business aspirants what they were looking for. Building a Kickstarter clone or Groupon like site from scratch can be an expensive affair since they have highly complex features. This was another big reason why entrepreneurs stayed away from competing with established online businesses. Top development companies changed this by evolving powerful clone scripts. Building on a clone script saves entrepreneurs from investing a fortune on website design and app development. The saved dollars can be later invested in features upgrades, marketing and hiring. Facebook came into the world because Mark Zuckerberg was a coding genius. Kevin Systrom (founder of Instagram) was a marketer who learnt coding to build his product. But every entrepreneur doesn’t have the time to learn coding or master technical knowhow. Clone scripts developed by top programmers are built with the intent to eliminate the need of coding to start, manage, and grow your online business. All the technical details are automated in such a way that even a layman can manage it. The biggest argument in favor of custom design and development is that it gives entrepreneurs the independence to experiment and add new features. And it’s completely truly if you plan to compete with the likes of Uber, Etsy, and Airbnb. Modern clone scripts make provision for this as well by offering the scope of customization and feature addition. That’s why online business aspirants see no point in investing big money to develop from scratch. Some are of the opinion that clone scripts are too complicated to install and manage. This is completely untrue. Modern clone scripts are easy to install and can be managed with ease. This is one of the reasons behind the humongous growth of clone based businesses. 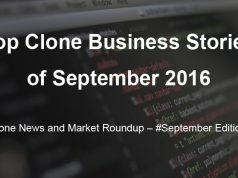 When businesses built on powerful clone scripts start making big profits, the number of not-so-great clone builders went through the roof. Your job is to make sure that you pick the right clone script to set up your online business. Planning to buy a clone script now? We advise you to purchase a high quality one from a reliable web/app development company. Be careful of investing in something too cheap from a second-class company. There is a high chance you will get a buggy or outdated script that doesn’t work which will lead to money and time drain. Only a powerful top-class web/app builder can promise the features, flexibility, scalability and support required to create something impressive. So, conduct extensive research on all the available options before finalizing one. 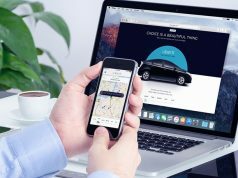 Interested in launching an Uber clone but not sure which script to buy? Check out our recent post to find answers to all your questions! 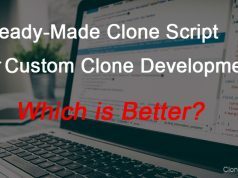 Ready-Made Clone Script or Custom Clone Development – Which is Better? Top Netflix Clone Scripts to Venture into Video Streaming Business! 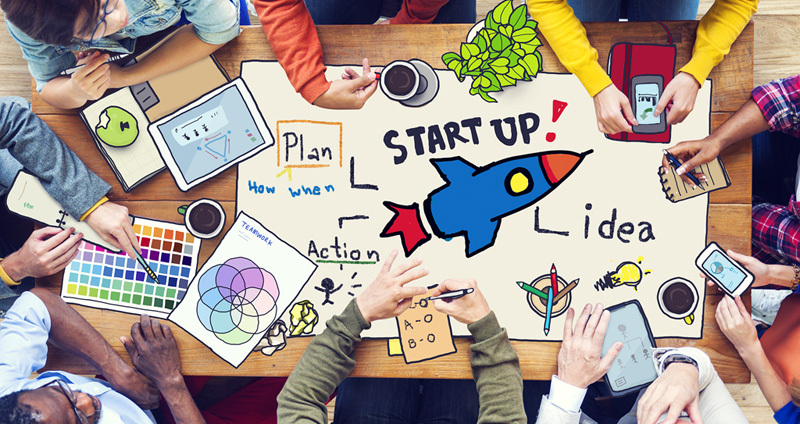 News, guides, and insights for entreprenuers who wish to start a successful online business with a proven business model. © 2016 CloneScript.com All rights reserved.